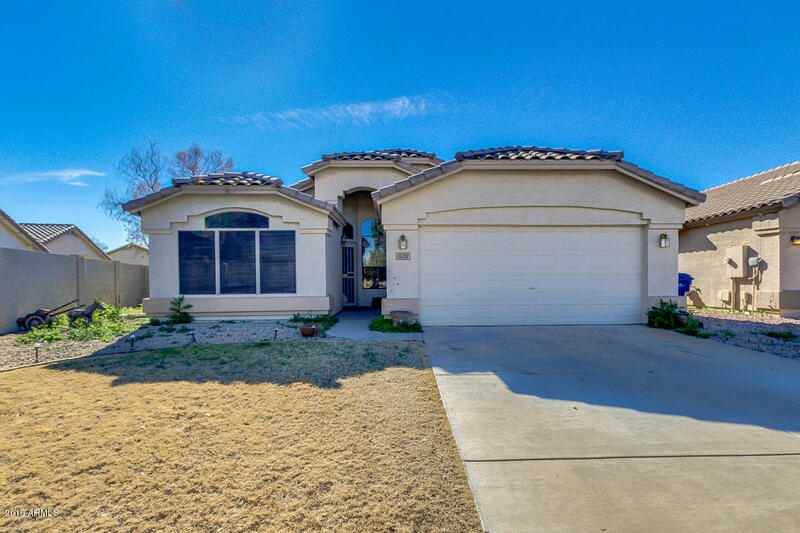 All CONTINENTAL AT KINGSWOOD homes currently listed for sale in Surprise as of 04/23/2019 are shown below. You can change the search criteria at any time by pressing the 'Change Search' button below. 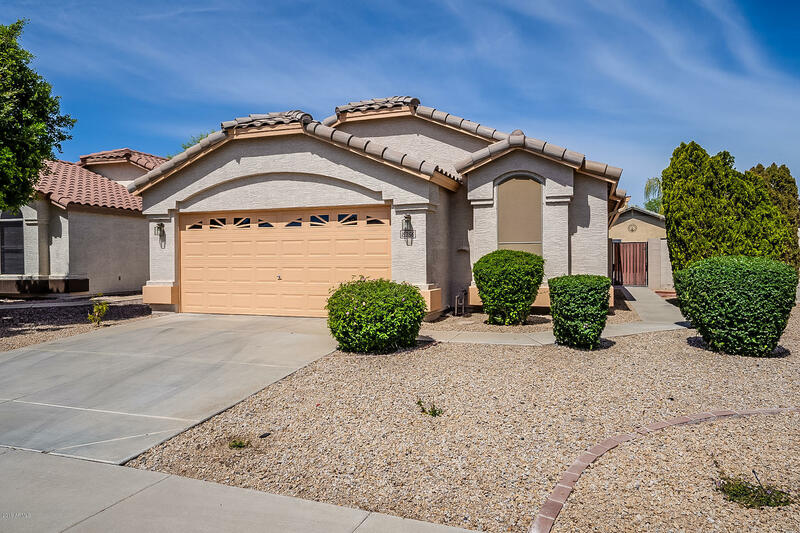 "A wonderful 3 bed, 2 bath property located in Surprise is now on the market! Featuring grassy landscaping, 2 car garage, vaulted ceilings, dining , formal living, den, & neutral paint throughout, you simply have to come see it to believe it! This home is great for entertaining. The elegant kitchen offers ample cabinet & counter space, & a charming island complete with a breakfast bar. Inside the grandiose master bedroom you will find a private entry, a full bath with double sinks, separate tub a"
"Come see this 2 bedroom/ 2 bath, single story home with a den in Continental at Kingswood. The kitchen has stainless appliances, granite counters, and ample cabinet space. Master boasts an attached ensuite with dual vanity, separate shower and tub, and large walk-in closet. In the backyard, the covered patio hosts an outdoor entertainment space, great for those summer day parties. Close to shopping dining and the highway! Come view this home today!"